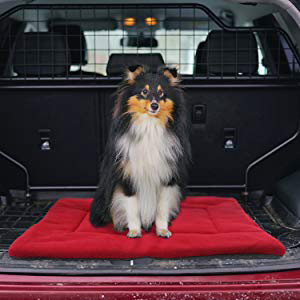 Ideal for dog crates, vehicles and home, this comfort crate pad and nap mat will take great care of your dog or cat. 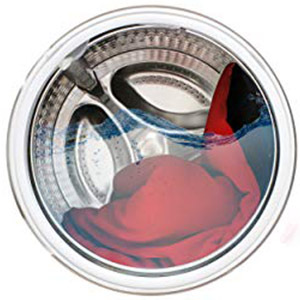 Available in a variety of colors and sizes and machine washable. 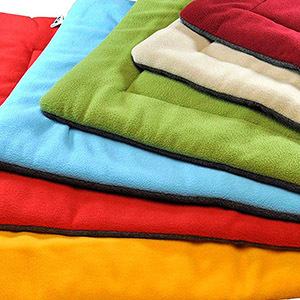 Provides dogs, cats & pets with an extra layer of support and warmth. 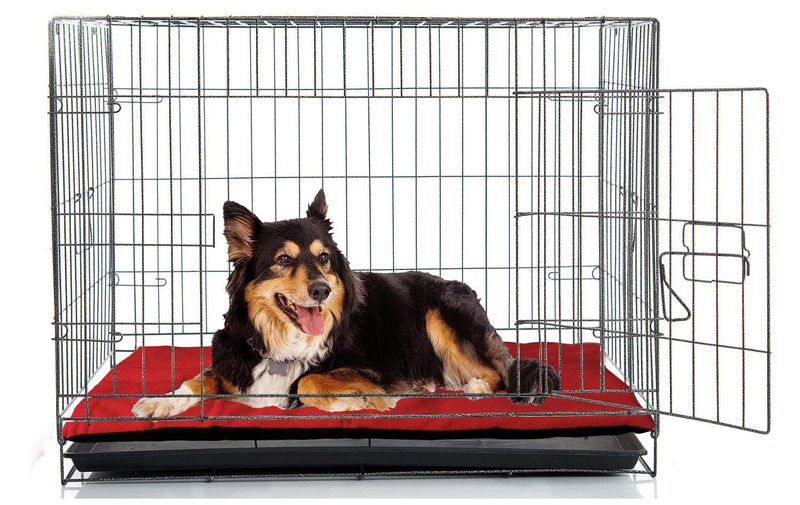 Look no further than this plush, durable and high quality crate and nap mat to make your pet happy. 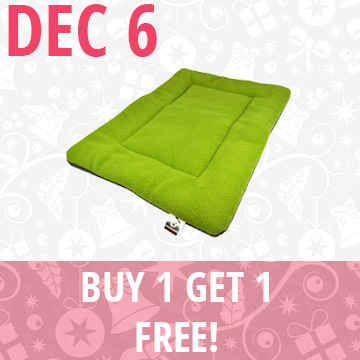 All of our products ship free with no minimums required.